A long driveway trimmed with trees leads to the Messina home on Wells Curtis Road. The earth-tone, colonial-style house sports a lush, spacious lawn. A back deck overlooks bird feeders and pristine pond with a dock. Just inside glass doors off the deck, he points to a kitchen filled with pill bottles and a syringe. Still dealing with pain that comes and goes, Messina is eight months into treatment following a long-overdue diagnosis of Lyme disease. It was in July 2015 that his wife, Maureen, removed a tick from his hip. Days later he had aches and pains and in a few weeks, a rash and fever. 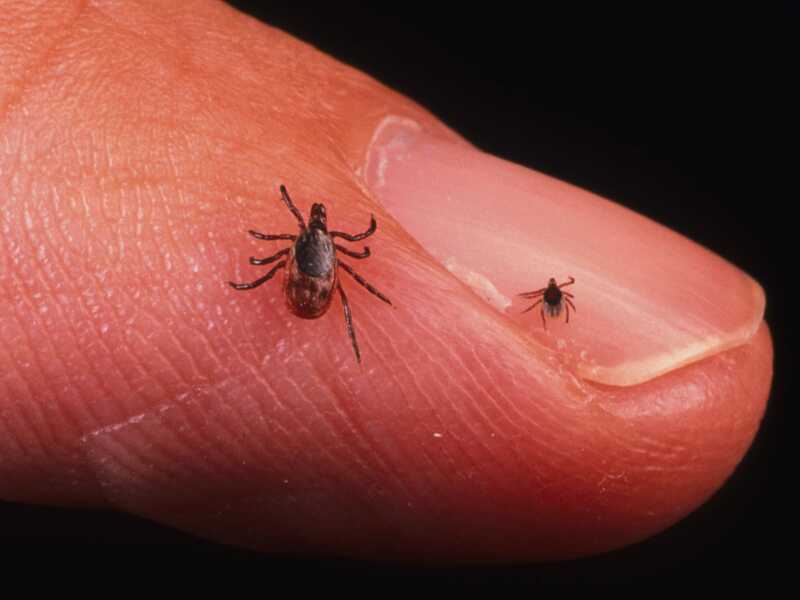 An initial blood test for Lyme disease came back negative, preceding months of anguish, increasing ailments and misdiagnosis. Insisting he had Lyme, no doctor would pursue it after that initial, negative test result, until finally, last October, John demanded he be tested again.